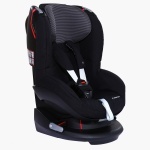 Maxi-Cosi Car Seat | Black | Side Protection System offers the best possible protection in side impacts. 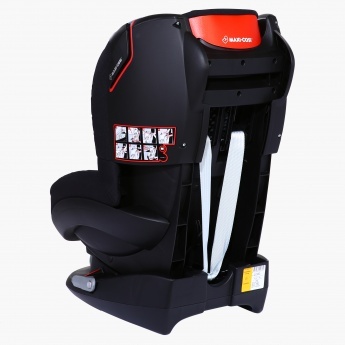 Save AED 1,029 (70%) – Earn 42 Shukrans What is Shukran? Shukran is the Landmark Group’s award-winning loyalty programme in the Middle East, which allows you to earn Shukrans when you shop any of our brands. 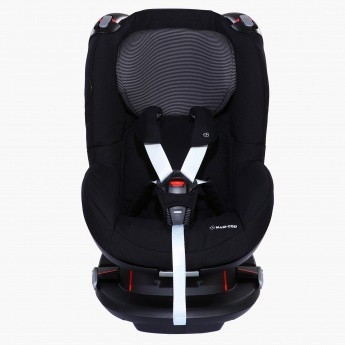 Feature 3 : Easy-out harness stays open for easy seating of child. 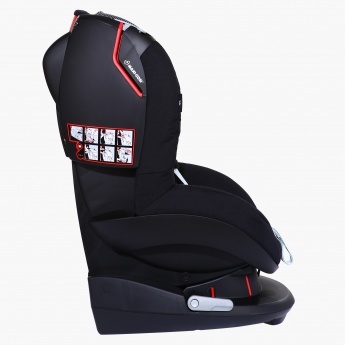 Feature 2 : Colour indicator confirms child is securely fastened in seat.